The Falun Dafa Association of Colorado is honored to present Shen Yun 2017 at The Buell Theatre in Denver. For show information please visit our Shen Yun page and ticketing information can be found at ShenYun.org. 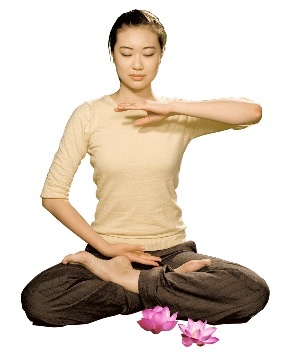 All Falun Dafa activities are always free of charge.